The discipline of psychology has been rocked by revelations that people in the leadership of the American Psychological Association collaborated with the Bush Administration’s torture program. Yet there has been relatively little discussion across the social sciences of the ethical questions raised by this episode. This piece by Roy Eidelson and Trudy Bond, reprinted at Psychology Today, is a useful introduction to the controversy. Last fall, the publication of James Risen’s Pay Any Price: Greed, Power, and Endless War put the American Psychological Association on the hot seat. 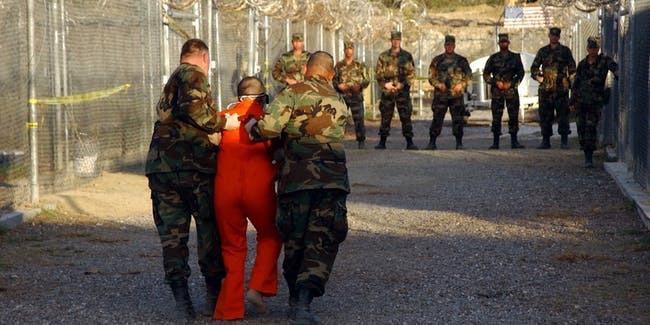 The Pulitzer Prize-winning reporter alleged that, after 9/11, APA’s leadership colluded with the Bush Administration to craft ethics policies permitting psychologists to participate in coercive and abusive “war on terror” detention and interrogation operations. The APA was quick to deny any wrongdoing. Last week, the heat under the APA was turned up another notch by the release and detailed analysis of several previously confidential emails obtained by Risen. These emails, from a much larger trove of hundreds, include correspondence between senior APA officials and members of the intelligence community between 2003 and 2006. Several emails involving one individual in particular – psychologist Kirk Hubbard – go a long way toward undermining the APA’s indignant protestations of innocence. Read More from Eidelson and Bond.